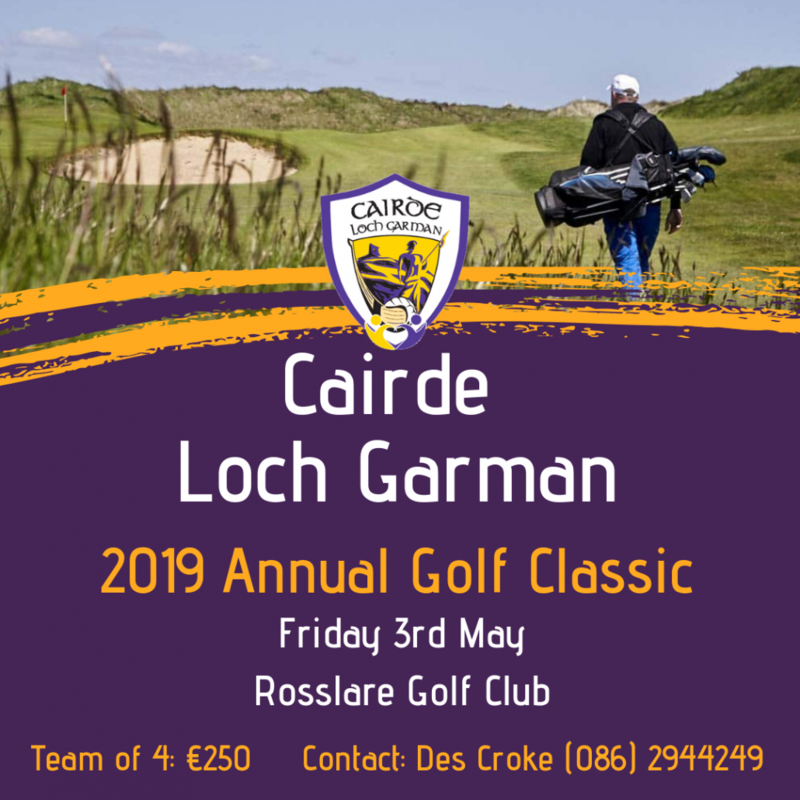 The 2019 Cairde Loch Garman Golf Classic takes place on Friday 5th of May in Rosslare Golf Club. 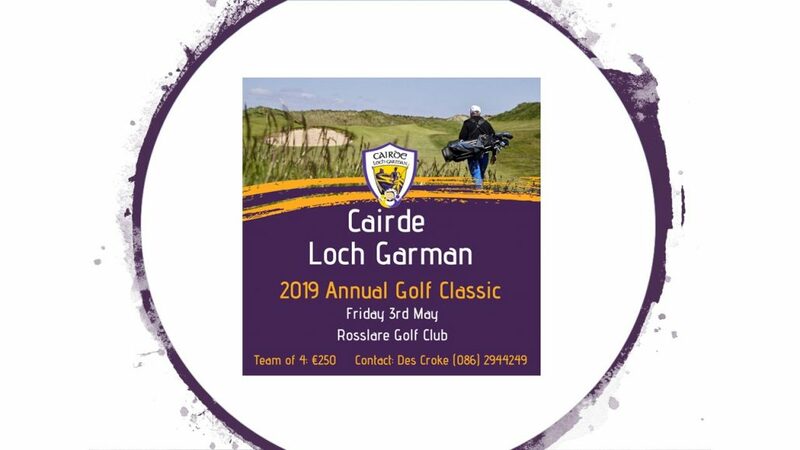 The 2019 Cairde Loch Garman Golf Classic takes place on Friday 3rd of May in Rosslare Golf Club. 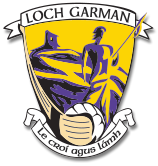 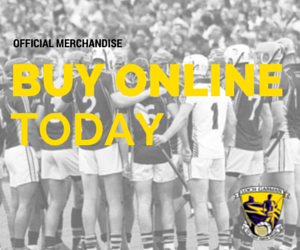 http://www.wexfordgaa.ie/wp-content/uploads/2019/04/Golf-Classic-2-web.jpg 720 1280 pj.howlin http://www.wexfordgaa.ie/wp-content/uploads/2015/05/Wexford_GAA_withshadow.png pj.howlin2019-04-05 00:10:332019-04-11 21:06:16The 2019 Cairde Loch Garman Golf Classic takes place on Friday 5th of May in Rosslare Golf Club.